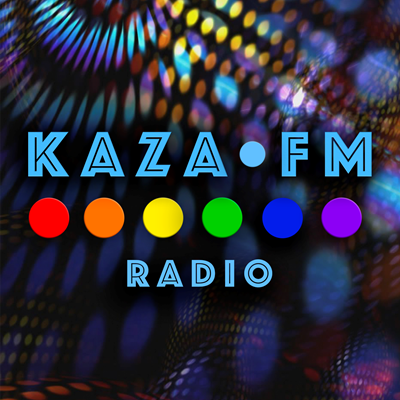 KAZA FM Pride party from 80's to now! Based out of New York City online radio since July 2010. It is a bi-lingual radio station with English and Russian by a Russian radio DJ Pasha Kazakov featuring dance party pride pop hit music from the 80's, 90's and the turn of the century (2000s).